Visitors of all ages and interests can spend a morning (10-2pm) or afternoon (2-6pm) session exploring different themed rooms across three floors of The Royal Society on George Street, each brimming with pop-up showrooms, workshops, sampling and talks from over 40 top city centre businesses including Harvey Nichols, Topshop, BoConcept, John Lewis, Jenners, Wagamama and Hotel Chocolat. 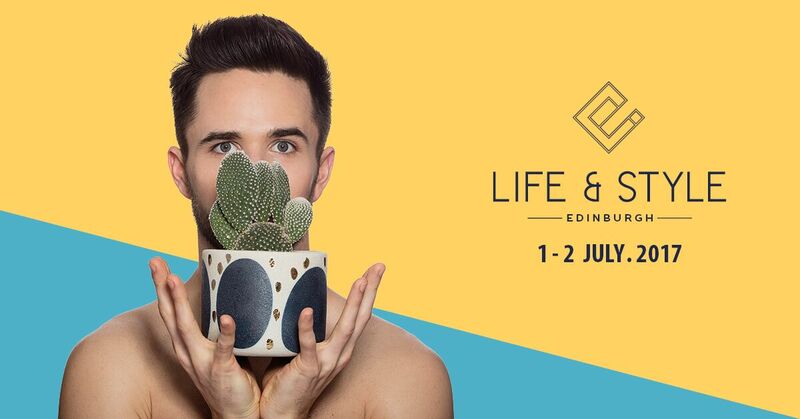 Life & Style Edinburgh extends to St Andrew Square Garden, where fitness-clothing brand lululemon will host free-to-attend Yoga Sessions across both days and Tesla will have their latest luxury battery powered cars on display and offer bookings for free test drives. 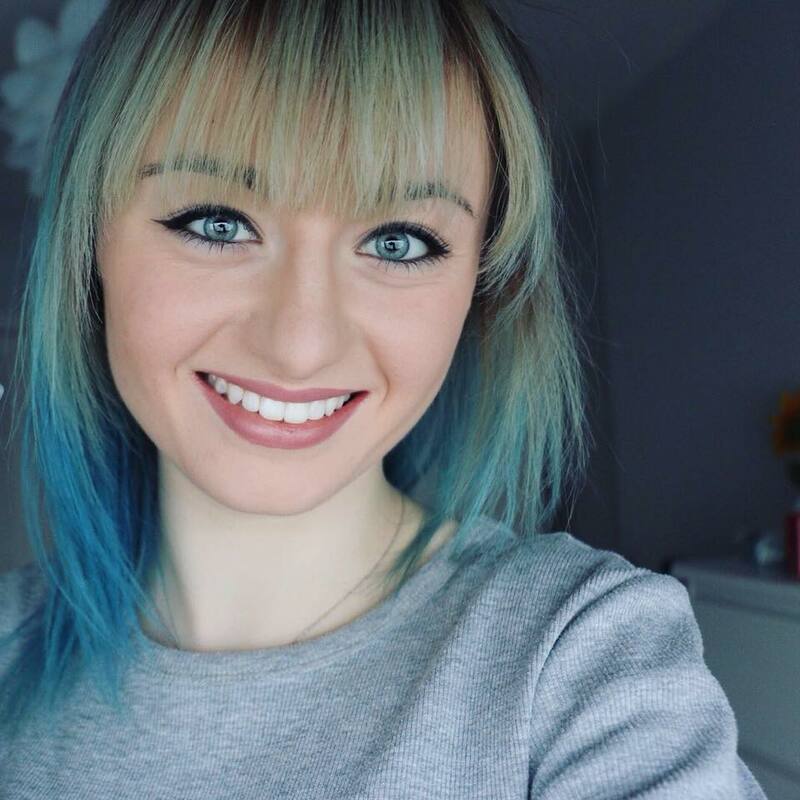 North America Travel will also be in attendance at the event offering travel inspiration and insider secrets on how to make your budget go further, plus giving away ten £100 travel vouchers to lucky attendees. 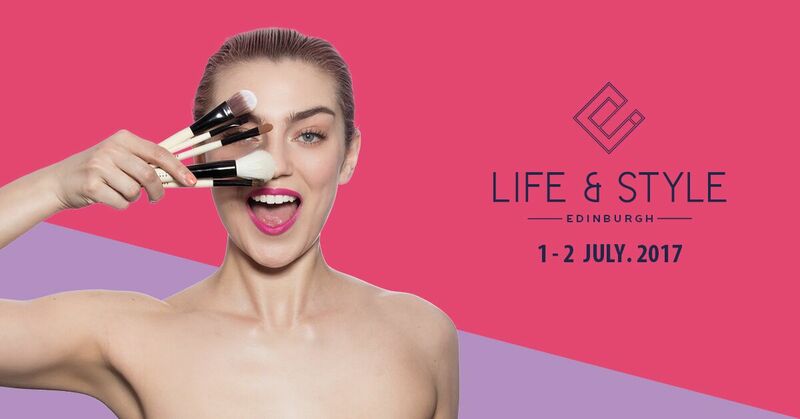 Tickets are available to book at www.edinevents.com/lifestyle and include entry, a welcome glass of prosecco, seating at a fashion show and Lifestyle Stage talk, the chance to sample complimentary treatments, a £5 discount to spend after the event, and entry into a competition to win the 'Ultimate Edinburgh Weekend’.